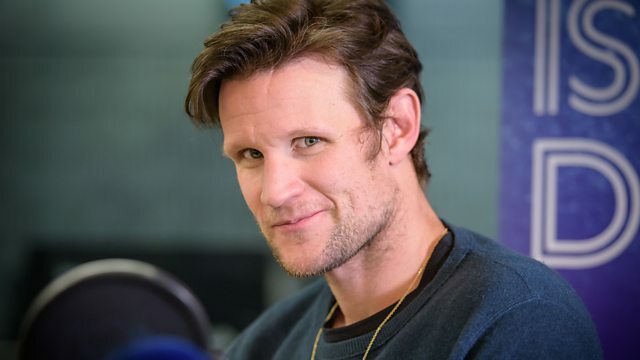 Former Doctor Who star Matt Smith has joined the cast of Episode IX. Nothing is known about his role yet, but Matt Smith is joining an ever expanding cast list. Dominic Monaghan (Lost, Lord of the Rings) was also announced as yet another cast member. It seems Episode IX might have a quite expansive cast list, of course both Smith and Monaghan could only be seen in smaller roles. We’ll learn more about that eventually. What are your thoughts? Are you excited for Matt Smith and Dominic Monbaghan to join the Star Wars franchise? Smith, after his time with Doctor Who, also starred in the ill fated Terminator Genisys with Emilia Clarke, so he’s not new to Hollywood SciFi blockbusters. Matt Smith, without a bow tie, even if they are cool.